Camera Crew Team People Group Flat Style. 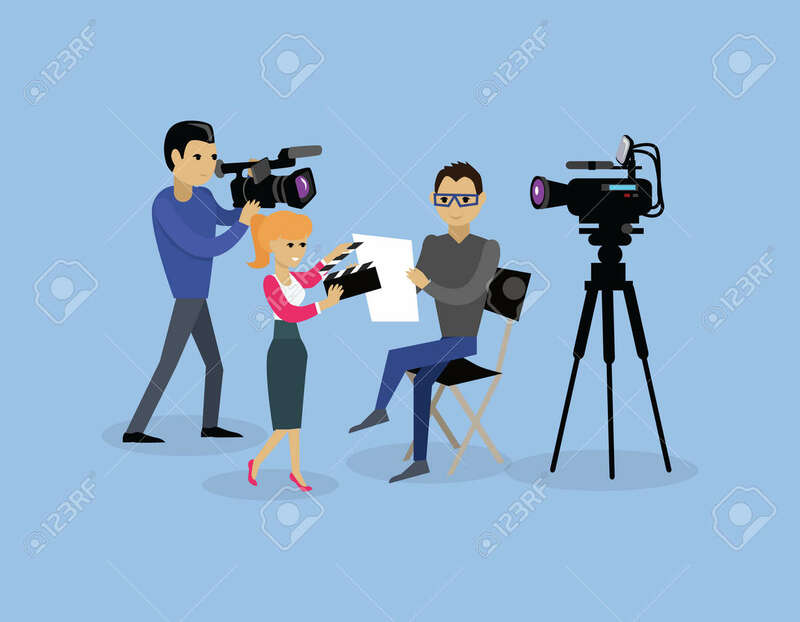 Film Crew, Camera Man, Tv Crew, Video Camera, Television Teamwork, Recording Movie, Production Studio Illustration. Camera Crew Vector Concept Royalty Free Kliparty, Vektory A Ilustrace. Image 52199747.